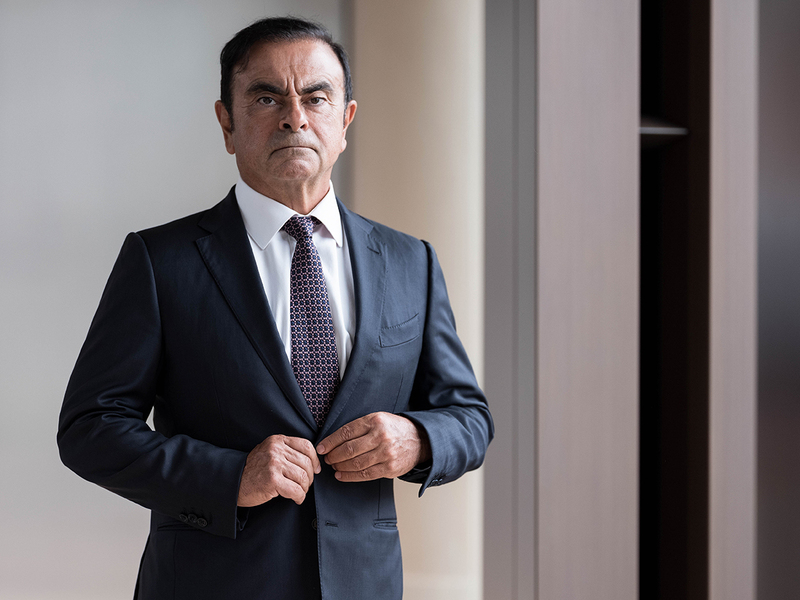 Tokyo: Ousted Nissan chairman Carlos Ghosn will face a further accusation of under-reporting his salary by about four billion yen ($35.5 million;Dh130 million) over the last three years, Japanese media reported on Wednesday. Authorities then had 22 days to question him over these suspicions. That period runs out on Monday, meaning they are likely to re-arrest him over the new allegations, giving them a further 22 days to interrogate the tycoon. But since his unexpected arrest, he has been removed from the boards of Nissan and Mitsubishi Motors - the third company in the alliance that outsold all its rivals last year.